You are here: Home / Overton Sales & Marketing celebrates their 40 year anniversary! 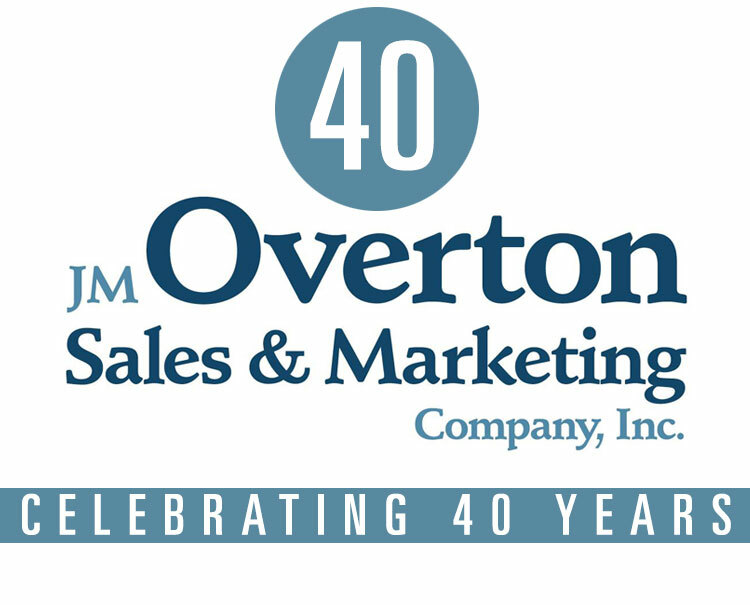 Overton Sales & Marketing celebrates their 40 year anniversary! We are proud to be celebrating our 40th year in business! https://www.overtonsales.com/wp-content/uploads/2017/09/overtonforty.jpg 605 750 Neil Arnold https://www.overtonsales.com/wp-content/uploads/2017/09/logo.png Neil Arnold2017-09-18 15:08:352017-09-18 18:25:47Overton Sales & Marketing celebrates their 40 year anniversary!